This article now appears on Inman News. I often get houses back in even better condition than when I sold them. Although some sources say the entire process takes three months, in my experience, I get a house back in 60 days or even less. The foreclosures happen fast, I get $5,000 down again from every new buyer and I continue to buy houses and owner finance them. The first few years after the real estate crash led to a flurry of investors snatching up foreclosed properties, rehabbing and renting them out, then reselling a few years later at a profit. For some it worked out, but for others, the appreciation never materialized. My real estate investing business deals with foreclosures as well, though indirectly: I buy distressed houses, rehab and resell with seller financing (investing for pure cash flow, not appreciation). I never mind taking back a property. In fact, as an owner finance specialist in affordable homes in San Antonio, Texas, foreclosing on a property can be mega profitable. Yet it amazes me that some investors I meet are terrified of a foreclosure. In fact, I just met a couple from California who would not invest in part because of the fear of getting a house back. I respect their position, but I know it’s completely wrong. I upgraded the flooring, painted inside and out, added central air, leveled the foundation and added a third bedroom. Enough rehab was completed in this area (at low, wholesale prices) to resell the house in a week. However, the roof will need to be redone in a few years, and the kitchen needs more cabinets. The owner has a lot of pride of ownership in his or her new home; for most, this is the buyer’s first house. So they make improvements, often $10,000 or more. Then, three years later, someone loses a job, and I have to foreclose. In almost every case, the house has been upgraded by the previous owner. So next time, I will resell this house for $95,000 and $5,000 down again. In almost every case of foreclosure, the house has been upgraded by the previous owner. I have gotten a house back three times before and got $1,000 per month with $5,000 down each time. That is a great return on investment. When I have to foreclose, it’s an easy process in Texas. Although some sources say the entire process takes three months, in my experience, I get a house back in 60 days or even less. In a few cases, the former owner simply hands me the keys and I put it back on the market the next day. On my last foreclosure, I spent $1,000 for the entire legal process and had it done in 45 days. I should note that foreclosing is not what I want to do. Once a family is 30 days behind, I call them and attempt to work it out. In many cases, a child got sick or someone lost their job. I know their financial situation because they provided me with proof of income and assets during the qualification process. So, I try to get them to tap their 401K or other assets to get caught up and get them through this trying period. If we cannot work it out, the foreclosure proceeds. My investors and I buy hundreds of houses per year. There is little question that at some point, some percentage of those houses will be in foreclosure. It can be 5 percent in boom years, and 20 percent in recession years. I accept and embrace that. Fortunately, San Antonio, Texas has a strong, stable real estate market with a diverse industrial base. There always is strong demand for affordable homes in my city — regardless of market conditions. Houses foreclose, and houses are quickly resold. I accept and embrace that at some point some of my investment homes will be in foreclosure. The foreclosures happen fast, I get $5,000 down again from every new buyer, and I continue to buy houses and owner-finance them. 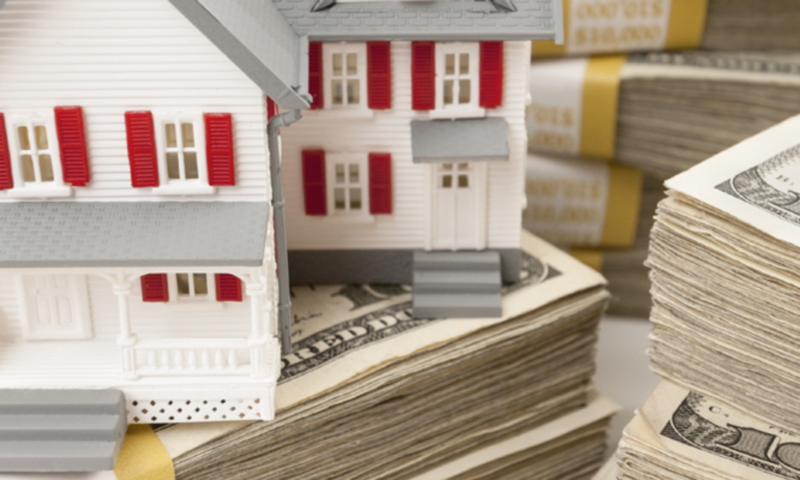 Even though I’ve done my share of foreclosures in the past 15 years, I still managed to financially retire in this business with $40,000 per month in cash flow. So, don’t fear foreclosures in the real estate investing business. It’s merely part of the investing landscape and a golden opportunity to make more profits. 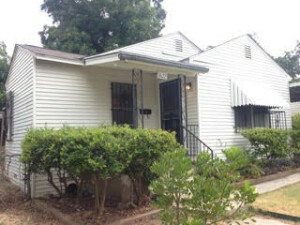 Previous PostPrevious Case Study – 1219 Perez St.